The word “diesel” isn’t one that usually comes to mind when talking about Bentley. 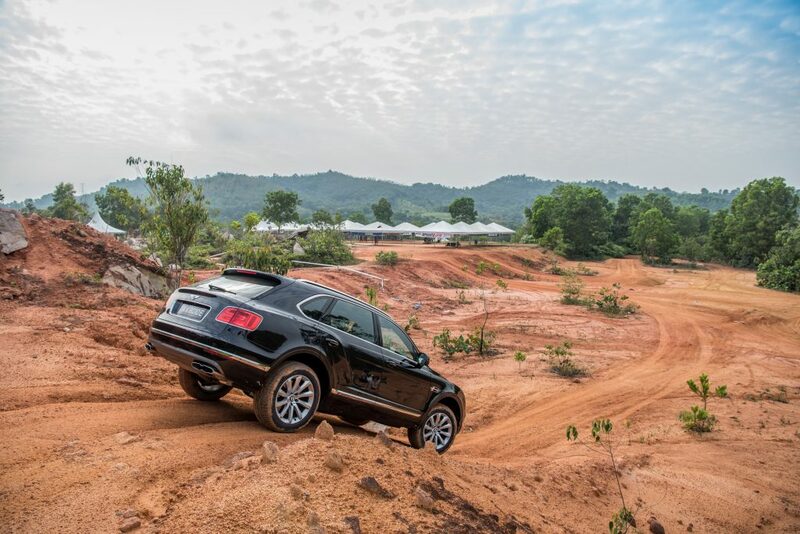 So when Bentley asked us on a road tip to Malacca in their new Bentayga Diesel, we were mildly confused, but curious nonetheless. There were a few things to be accomplished on this trip: 1. Convince us that the diesel is just as refined and comfortable as the existing petrol versions; 2. That it truly is a proper SUV, and not a glorified billionaire soccer mom run-around; 3. Beat the horrifying peak hour traffic in and out of Malaysia. The lead/pace car on our drive was a Land Rover Discovery, but we were too groggy to truly realise what that meant at 8 in the morning. 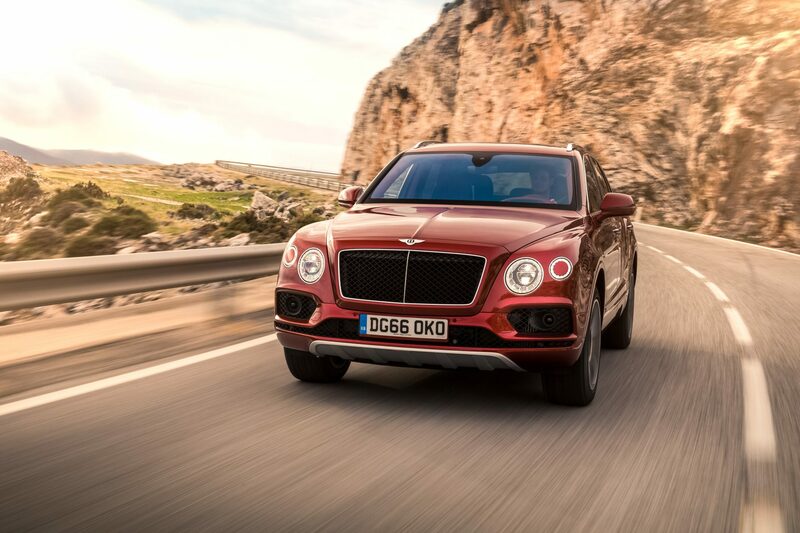 The Bentayga Diesel is huge (no surprises there) – and the centre of it all lies a 4-litre, twin-turbo V8. The car itself towers at 1.74 metres, and weighs in at a hefty 2.5 tons. But not to fret, 900Nm is available at a low 1,000rpm, with 429bhp to aid it haul itself over steep inclines, or zip from 0-100kph in 4.8 seconds on tarmac. Great effort was made to keep the deep rumble of a diesel to a low, and we won’t tell you how fast we went, but it didn’t wake dozing participants in the back seat. 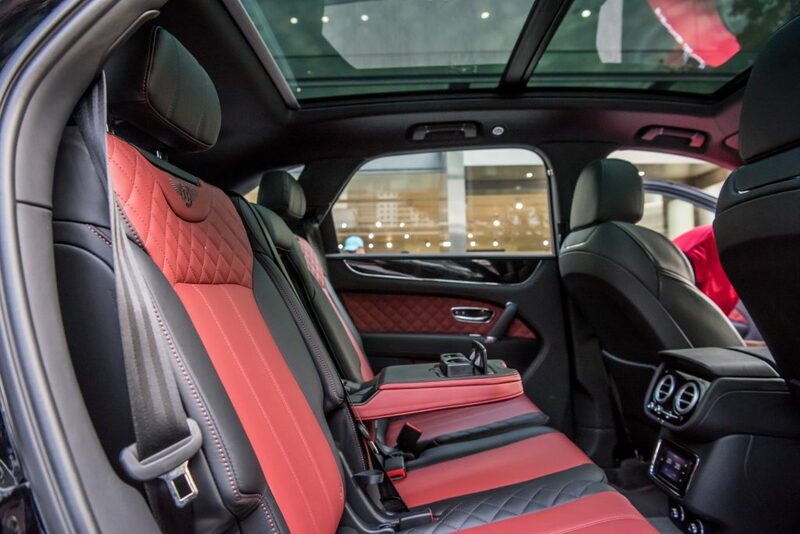 Speaking of back seats, our Bentayga came with 7-seat specification, as well as a few touches from their bespoke arm, Mulliner. The Mulliner Driving specs we had included painted 22-inch five spoke directional alloys, diamond quilting to door inserts and specific parts of the seats, and drilled alloy sports foot pedals, among others. 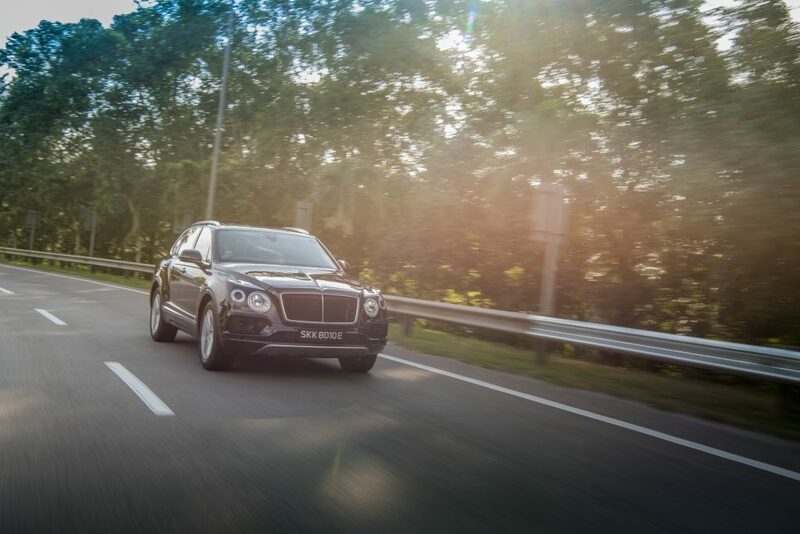 This, including all the other options on our vehicle, which also included all terrain and touring specifications, Bentley Dynamic Ride – which controls the amount of body roll depending on road conditions, will set you back approximately S$200,000. Yeah, we had the same reaction, but I guess if you’re about to go off-roading (I kid you not) like we were, some of these options really helped. So here we are, precariously perched on muddy ledges at Ulu Choh Dirt Park, a haven for motocross enthusiasts. Most of the experience entailed delicately navigating the neglected flora and loose soil, as well as odd ends of pointy granite rocks that seem to appear at random. 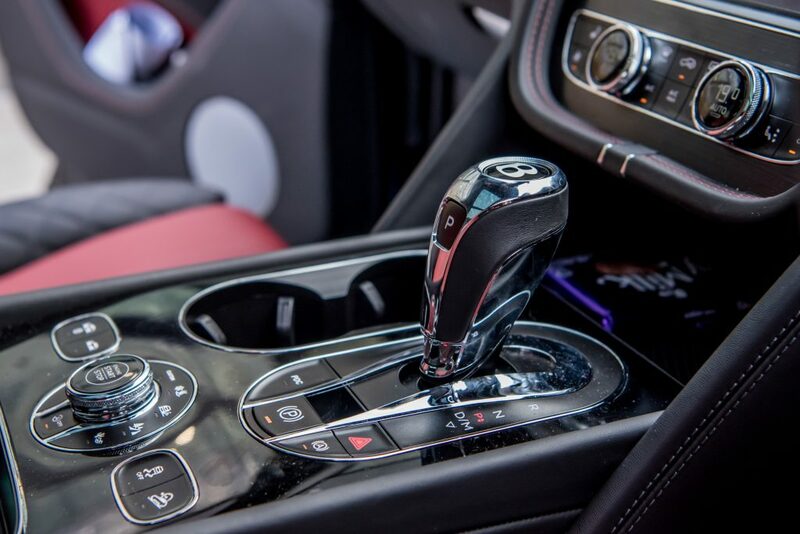 We were advised to go for the highest clearance setting and to turn the car’s drive dynamics to the “Mud & Trail” mode, which slowly allowed the Bentayga to negotiate steep inclines within the unforgiving terrain autonomously. While it’s unnerving to take your foot off the brakes and hands off the steering wheel, once you get over the fact that you’re not going to slide down any hill, it’s fascinating to see how the Bentayga negotiates it way down with as much grace as a 2.5-ton car can muster. In between various stops (and hosing downs), it’s difficult to fault the Bentayga on the road. The cabin is a well-insulated cocoon, the wheels glide on the tarmac like creamy Breton butter. The controls are well-finished, polished and elegant, trust us, your fingerprints are the only thing that mars the pristine centre console. You’ll need pockets lined with steel to purchase this as your latest family mover, as it’ll set you back S$780,000 (before COE and options). For more information, head to bentley.com.sg.